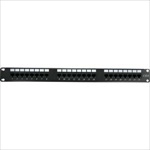 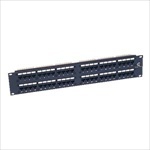 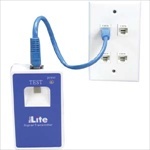 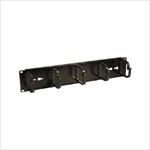 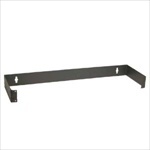 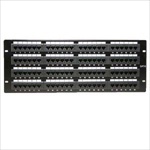 House your cable connections with a wide selection of professional UL listed and approved Patch Panels. 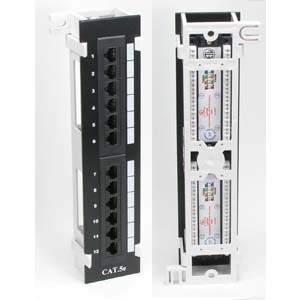 Organize your communication systems with Cat 5e, Cat 6, LED, shielded, and blank patch panels. 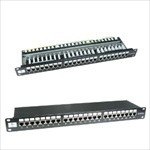 User friendly patch panels are available in 12, 16, 24, 48 and 96 ports to better suit your requirements. 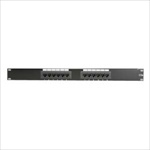 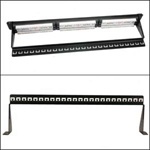 Also choose between vertical or horizontal panels as well as 1U, 2U and 4U patch panels. 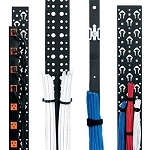 Our LED Patch Panels offer a powerful port identification solution for large scale networking environments. 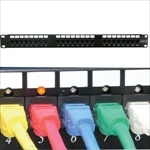 When you using LED Patch Panels and signal generators instantly identify a port without having to remove the panel wiring or to shutdown the system, just connect the signal generator to a wall plate and the LED indicator on the patch panel will immediately show you the corresponding port. 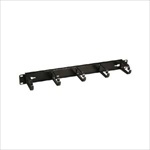 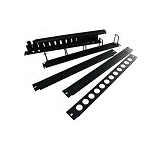 Also available are mounting hinges, racks, mounting brackets, wire distribution posts, bridge clips and punch-down blocks. 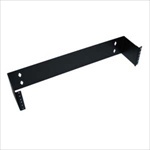 Click the "Specifications" tab for further product information, and the "More Information" tab for special product features. 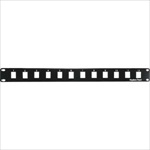 Jack contacts : Phosphor bronze, 50micron gold plate over nickel plating. 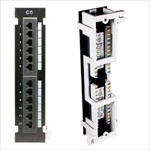 IDC contacts : Phosphor bronze, 50micron gold plate over nickel plating. 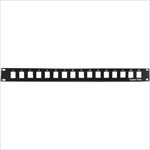 Terminate with 110 or Krone tool and standard EIA 19"
A very nice product. 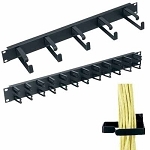 Appears to be well designed.